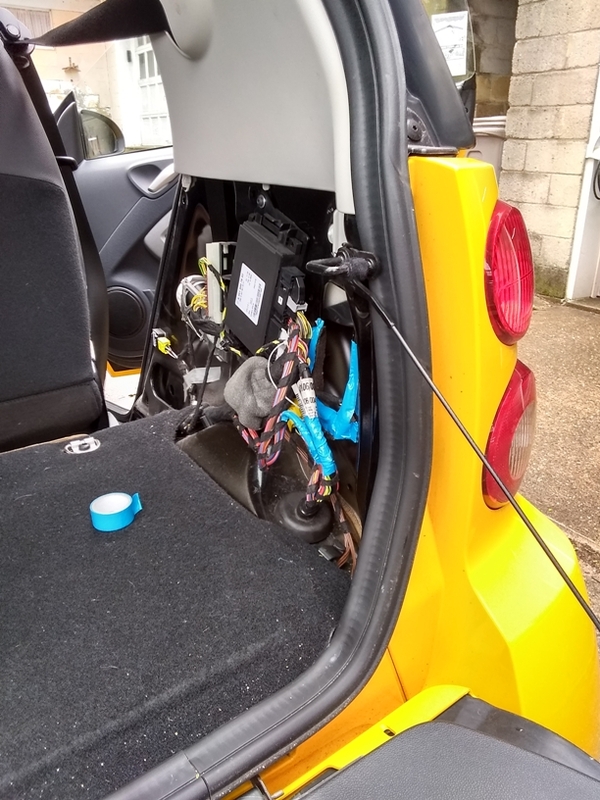 Smart Car Forums > Model Discussions > smart fortwo Electric Drive > Brake Wiring harness chafing? When I can I will take pictures where it was repaired. Unsure if I will find it, but it did say chafing on frame. Pics from my engine bay post-repair. Last edited by Rob22304; 01-14-2019 at 08:11 AM. Pictures? they aren't showing up. Pictures? [IMG class=inlineimg]https://www.smartcarofamerica.com/forums/images/smilies/dunno.gif[/IMG] they aren't showing up. The forum or my app wonÂ’t let me upload the photo. Did you try adding them to your SCoA gallery or hosting them from a third party site? Anyone got a guide on how to get into the engine compartment area to add protection to these wirings? Ok, I managed to find vids and take a look at both the front compartment and the rear compartment. I don't see the wiring setup thats posted in those pics concerning the fraying issue. Is it because that was only an issue in the ICE version of the Smart? 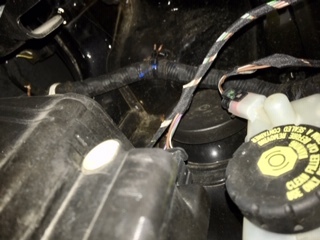 The wire harness wearing is occurring somewhere along the wiring harness between modules and controls in dashboard area and the motor compartment. 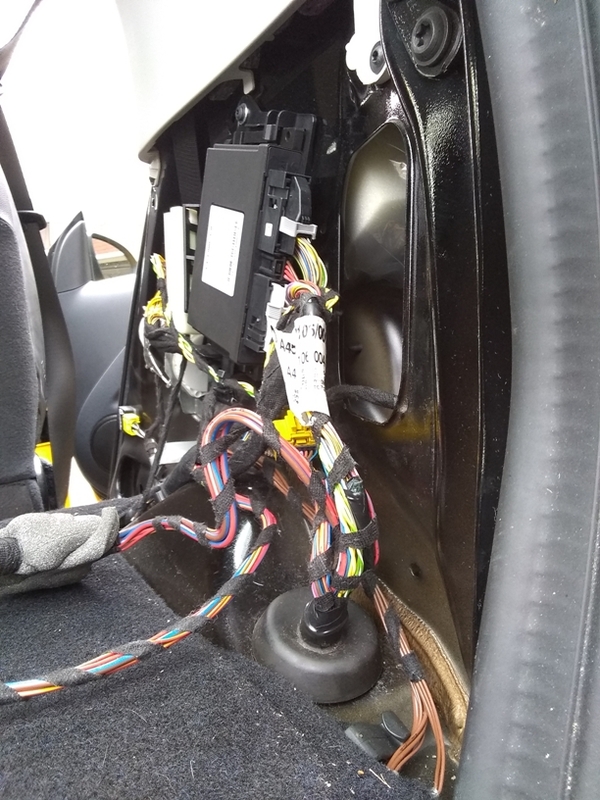 A lot of the wiring is not-so-tidily packed into area behind the plastic interior panel behind the passenger seat where the drivetrain control unit and related connectors is located (see pages 62 and 63 of the general service info primer posted in a sticky above). So, I have a strong suspicion that this is the area where all the wiring wear problems are happening. If you could remove this panel (the whole panel, not just the taillight bulb access door) and take some pictures of the wiring, it would be a greatly appreciated by everyone here! Last edited by Yinzer; 04-14-2019 at 01:36 PM. OK. Cause of wiring chafing found and fixed! I removed the interior panel. It snaps right off and if I knew it came off this easily I would have done it sooner. The wear point on my Smart and probably other 451 ED's is a rather sharp turned-up edge of steel around a "window" in the steel bodywork used to access the taillights (photo). The repair that was done at the MB dealer last year is the black tape "blob" in the bundle. The repair tech's method of preventing a recurrence seems to have been to remove some slack wire from this congested area by pushing the wire bundle through the rubber gland (bottom of photos) so the repair is now below this sharp edge. My repair for making sure it does not happen again was to pad the sharp edge with adhesive foam rubber overlain with duct tape, and also wrap the wire bundles with electrical tape near the rub point. I also zip-tied some wire bundles together. See the second photo. You can also probably do this repair through the taillight access door, but taking the whole panel off is easy enough and allows a thorough inspection and room to do the repair. Just make sure to engage the button-and-slot attachment in the lower rear corner of the panel when replacing. I strongly recommend that every 2013-15 Smart ED owner go out and check this area on their Smart ASAP!